Kia is to add a new crossover variant to its Ceed line-up, bringing a rival to the Volkswagen T-Roc. Due to arrive later this year, the crossover will become the fourth Ceed variant alongside the five-door hatchback, the Ceed Sportswagon and the ProCeed, which has evolved from a three-door hatch into a shooting brake estate to bring added versatility. 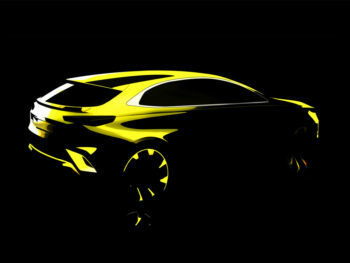 Kia is yet to reveal the name but is reported to be using the XCeed moniker. 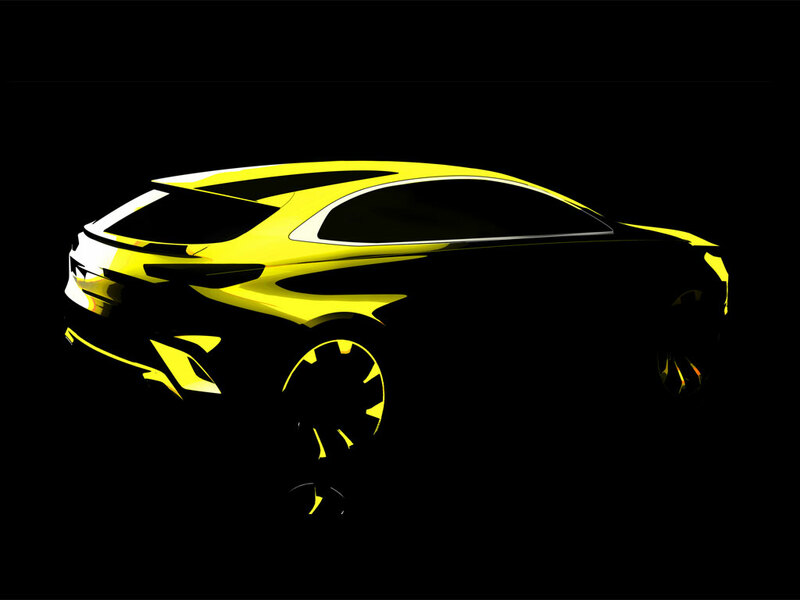 The brand added that it’s explored options for many potential bodystyles since the Ceed line-up was first launched, and the new crossover – which will sit between the Stonic and the Sportage – is expected to shake up the range.